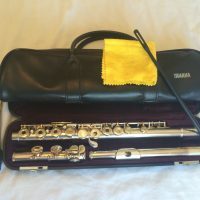 £700 including hard case, soft carry case, flute stand and cleaning rod. 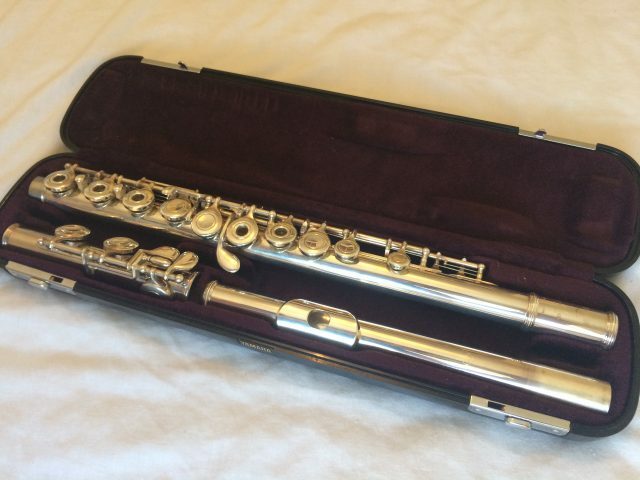 (RRP for flute only is £920+). Great flute for beginners and more advanced players alike. 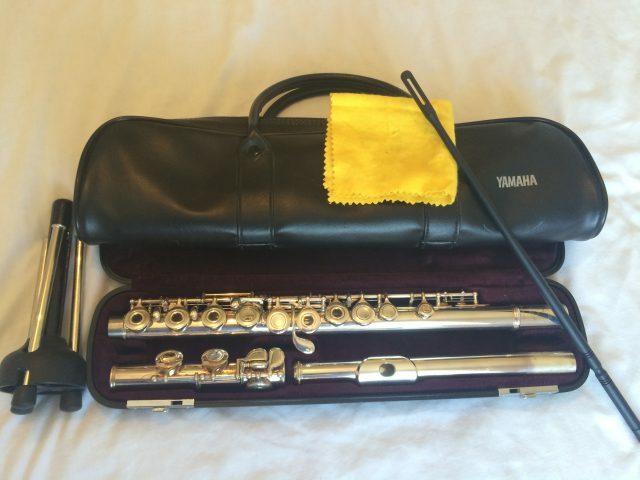 It served me well up to the end of my flautist years (Grade 6). The Yamaha YFL-371UK Flute Open Hole features a sterling silver headjoint, which has an important factor in determining the tone. The 300 Series flutes feature, at a very affordable price, a headjoint of 92.5% precious metal and a nickel silver body and foot for a dark warm tone. This Ad has been viewed 484 times.